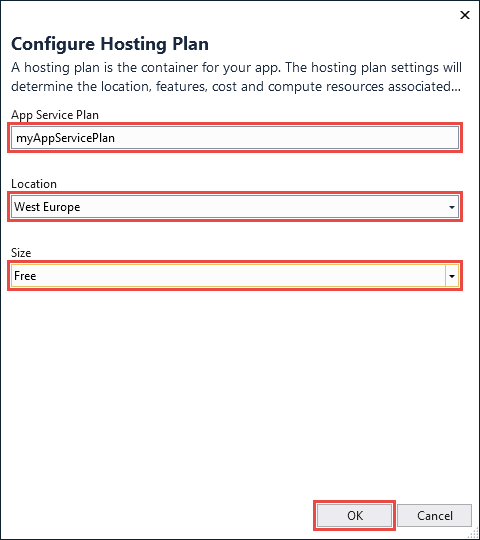 This article deploys an app to App Service on Windows. 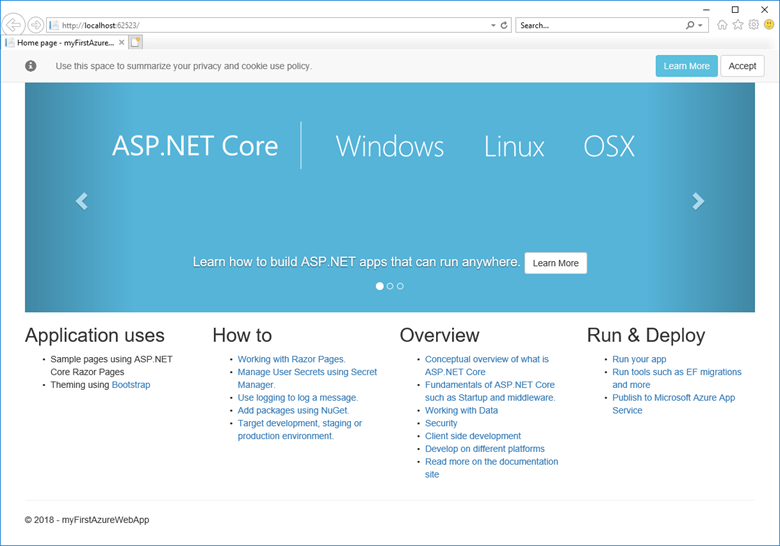 To deploy to App Service on Linux, see Create a .NET Core web app in App Service on Linux. 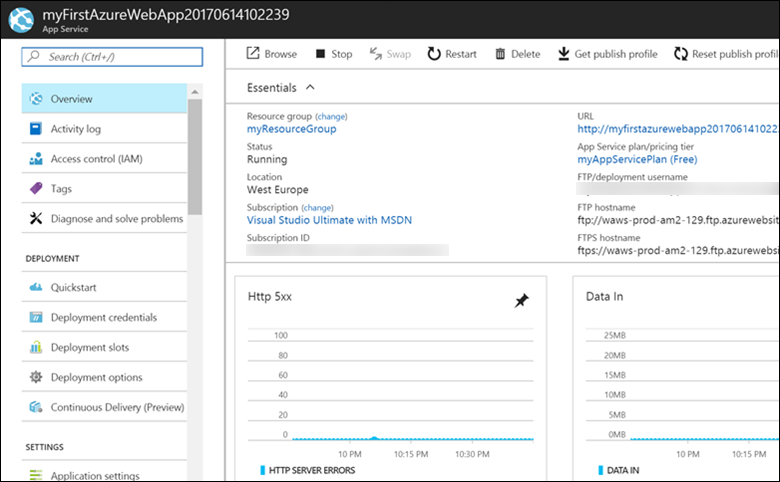 Azure App Service provides a highly scalable, self-patching web hosting service. 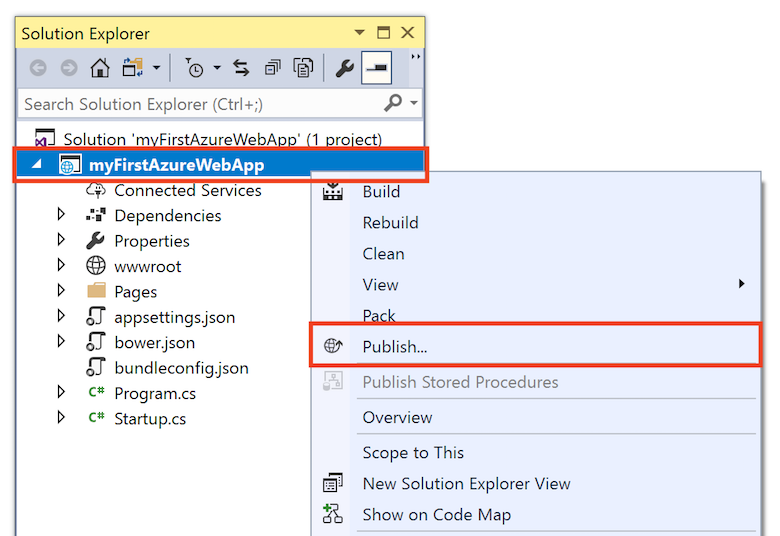 This quickstart shows how to deploy your first ASP.NET Core web app to Azure App Service. 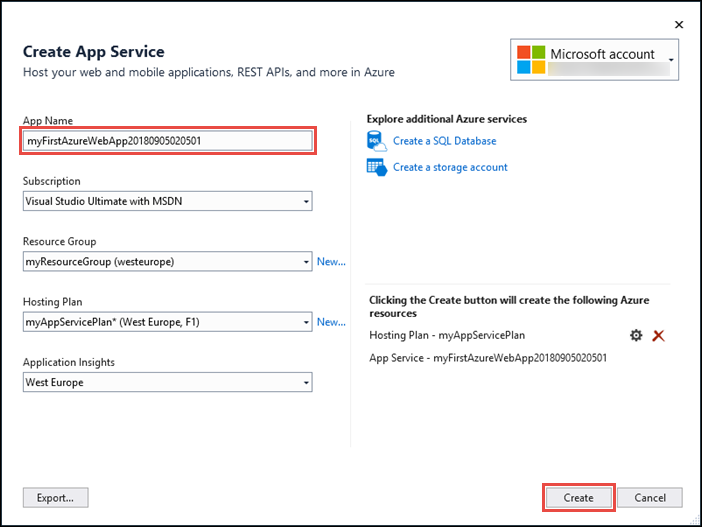 When you're finished, you'll have a resource group that consists of an App Service plan and an App Service app with a deployed web application. 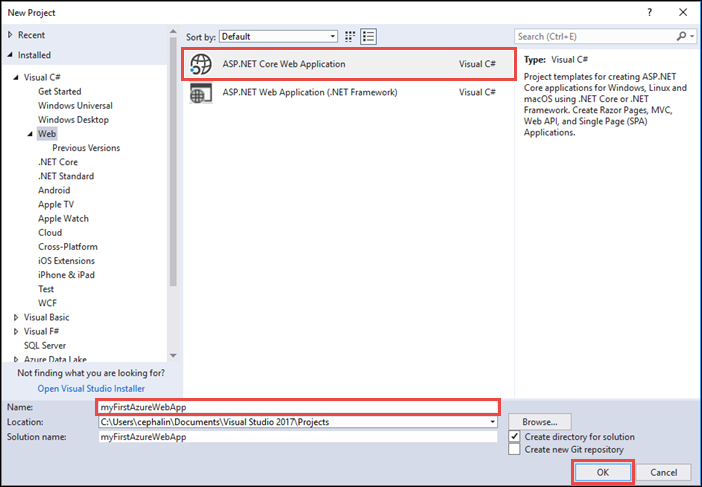 You can deploy any type of ASP.NET Core web app to Azure. 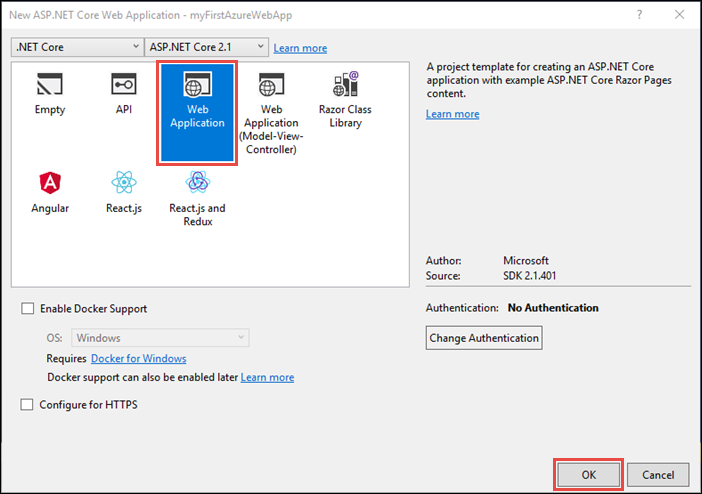 For this quickstart, select the Web Application template, and make sure authentication is set to No Authentication and no other option is selected. 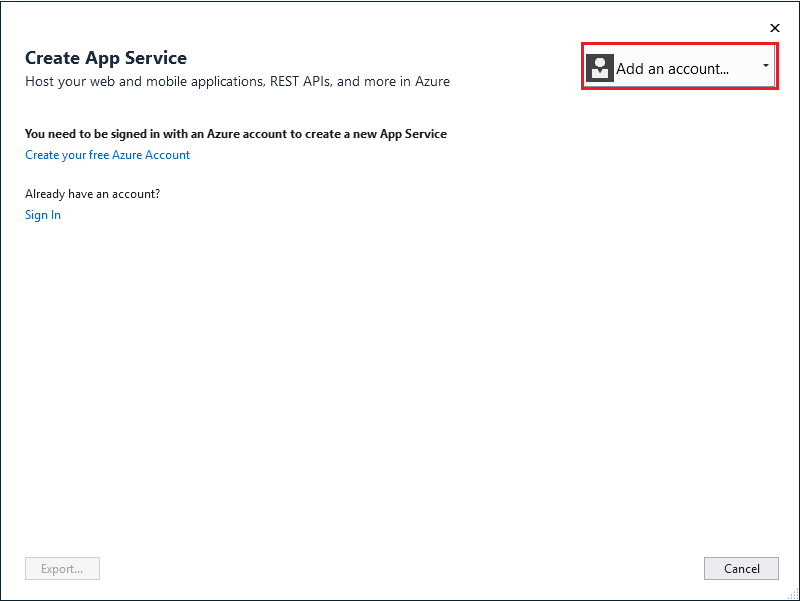 In the Create App Service dialog, click Add an account, and sign in to your Azure subscription. If you're already signed in, select the account you want from the dropdown. 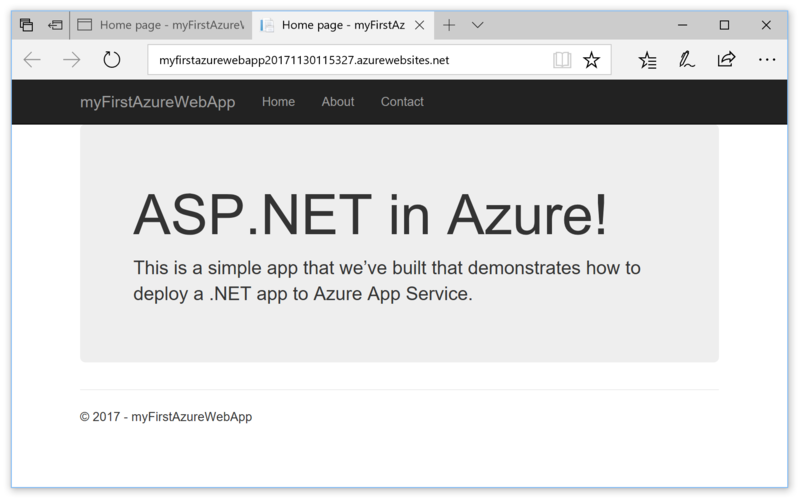 Congratulations, your ASP.NET Core web app is running live in Azure App Service. 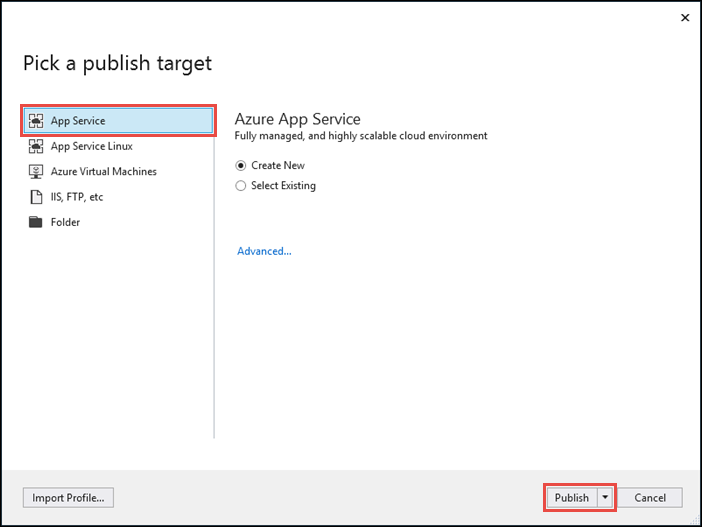 In the publish summary page, select Publish.